Feeling a little down? Try some comfort food. 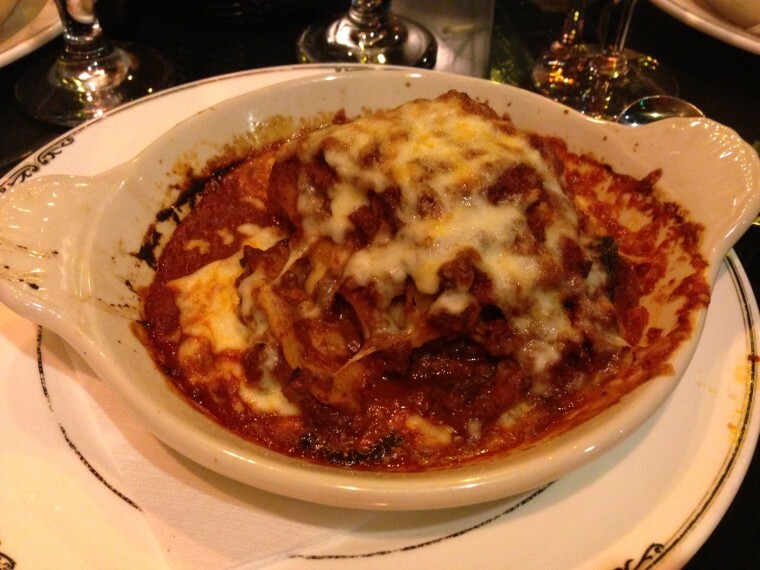 J and S Italian Villa’s lasagna rose to the heights of comfort food following visitation for a friend’s husband in Hot Springs last Wednesday night. Try the wine and cheese dressing on your salad if you haven’t already! You learn to speak by speaking, to study by studying, to run by running, to work by working; in just the same way you learn to love by loving.